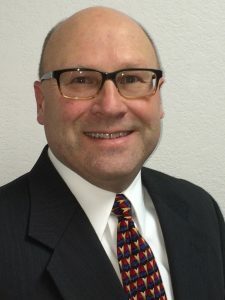 Mr. Semrau is a Principal for Stormwater, Land Development and Surveys for Semrau Engineering & Surveying and has more than 30 years of experience consulting in the north Puget Sound region. Mr. Semrau has designed the stormwater systems on more than 40 plats in the City of Mount Vernon. Mr. Semrau was a technical advisor on Volume V of the DOE SWMM, 2001 through 2005 additions. He was also on the consultant team for the City of Mount Vernon SWMM 1995 and the Skagit County Bayview Sub-Area Plan.